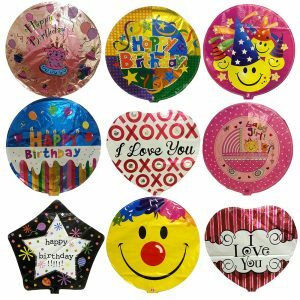 Mylar balloons on sale for 24¢ – Harnel Inc. Competing for Mylar balloon sales can be quite a challenge. That’s why Harnelinc.com always has their Mylar balloons discounted. 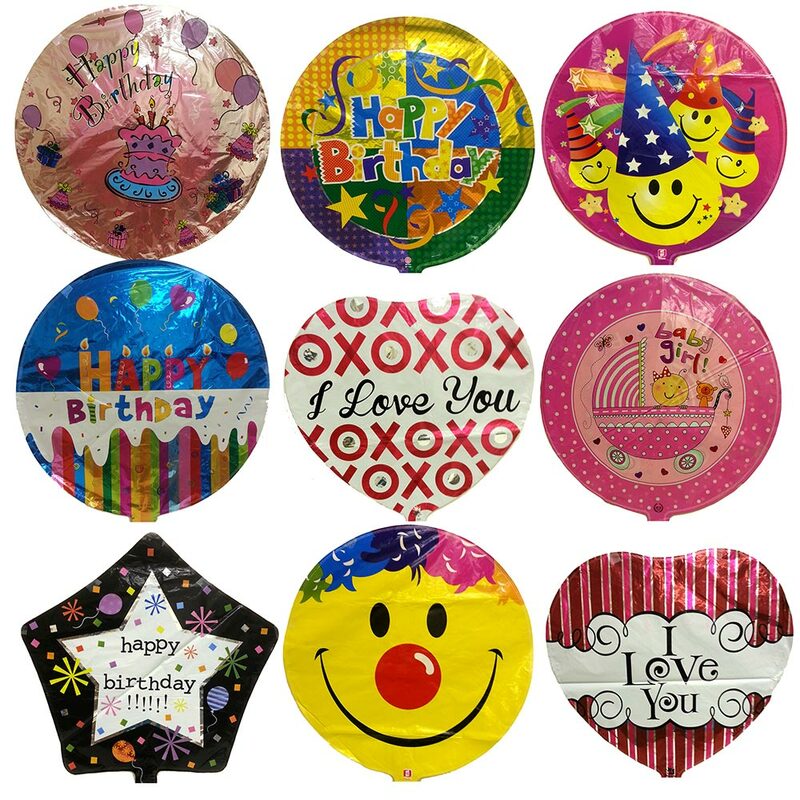 Now Harnel has a sale on their imported 18″ Mylars for just 24¢ per balloon. You can get an assortment of 500 Mylars for $120. That’s 24¢ each! You get 10 styles, 50 pieces of each. Assortments include three styles of birthday, three styles of Love, two styles of Smiley and one each of new bay boy and new baby girl. Designs vary, so ordering more than one deal will get you more designs.